Yesterday, I shared my 2014 reading statistics with you. Most of the stats weren't surprising, but there were two discoveries in particular that completely embarrassed me. I almost didn't want to go through with the post! But, at the same time, it was the perfect reminder of why I need to make some changes this year. I need to readjust my priorities, but I know that I can't do it alone. I need someone to keep me on track! 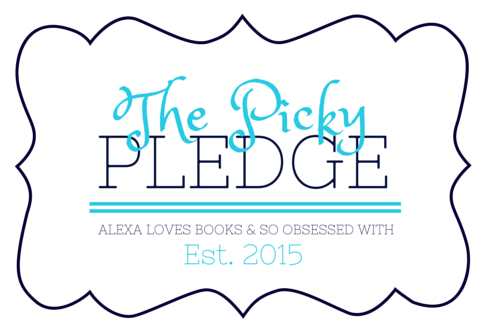 So, I'm excited to introduce you to The Picky Pledge. 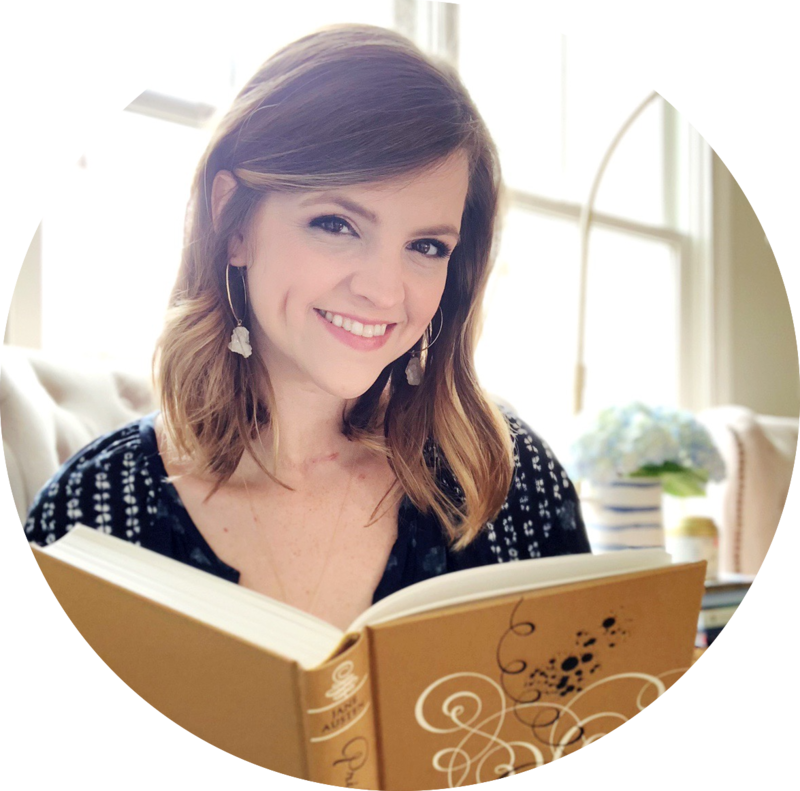 I'm teaming up with Alexa from Alexa Loves Books for this project. It's an idea that was born out of our discussions about our reading choices and book buying habits. We wanted to be more intentional with the books we read, but we weren't sure how we wanted to go about it. But what better way than to become accountability partners? And I'm excited to share our plans with you today! Any review book published in 2015 counts in the overall total - no matter when or how it was acquired. If you end up at STOP: Sorry, but you don't need to buy this book. Put it down or close that window. I know you want it, but it's not meant to be yours. Besides, it will always be there for you to buy another day... or borrow from a friend... or check out of the library... Take a deep breath, and remember why you're doing this in the first place. You've already got lots of books to pick from at home, so go shop your shelves! Y'all, I hope this works! I've had so much fun working on the details with Alexa, and I know she's the perfect person to hold me accountable. We both love buying books, so we'll allow a bit of indulging now and then. But we're also ready to remind one another of why we're doing this in the first place. We'll both have pages on our blog tracking our progress, so you can see how we're doing throughout the year. And if you're feeling the same way about your reading choices, maybe you'll be inspired to make a pledge or find a partner of your own. Sometimes all it takes is writing it down or telling someone else. Here's to being intentional in 2015! Love that you're pledging to read more backlist titles and request less review books! Me, too! 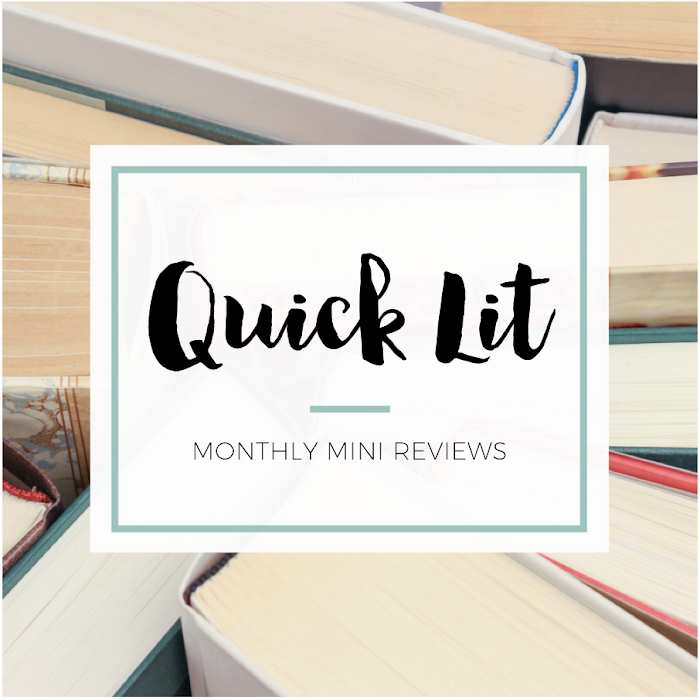 I've actually been chatting with some bloggers and were going to try do a backlist list challenge and read a a title once a month. It's laid-back and more of motivator and we'll be using the HS #BLTChallenge (is it just me or does it make you want a sandwich?) to chat on Twitter. Feel free to come chat about what you're reading! The flow chart is awesome!!! What a great idea!!!! I think this is a great idea and I love the flowchart. My weakness is library book sale books. When I can get four books for under two dollars it sounds like a good deal, but I need to read them sooner. My sister and I always go to the bookstore with books we really want and usually stick to the list. I think choosing to read what you want to read in 2015 is the real purpose of this challenge and I love that. Good luck being picky in 2015. I will be following your progress. 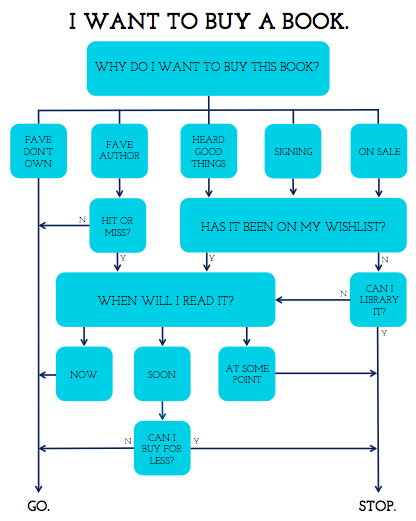 Literally just printed this flow chart. THANK YOU! I love this! Simplicity is wonderful, and I hope you are able to enjoy your Picky Pledge and actually find your way back to the simpler "reading days of old." I'm in a similar boat, as my only challenge this year is a book buying ban and a serious limit on review copies. I also just pulled 100 books off my shelves to donate. It's very freeing! Best of luck! That flow chart is the best. I think I may need to pin that.. I seriously am in love with The Picky Pledge! It was such a brilliant brainchild, and I really think it's going to help us both that we're holding each other accountable for book purchases and review books. So looking forward to teaming up with you on this and totally overhauling our book acquiring habits!